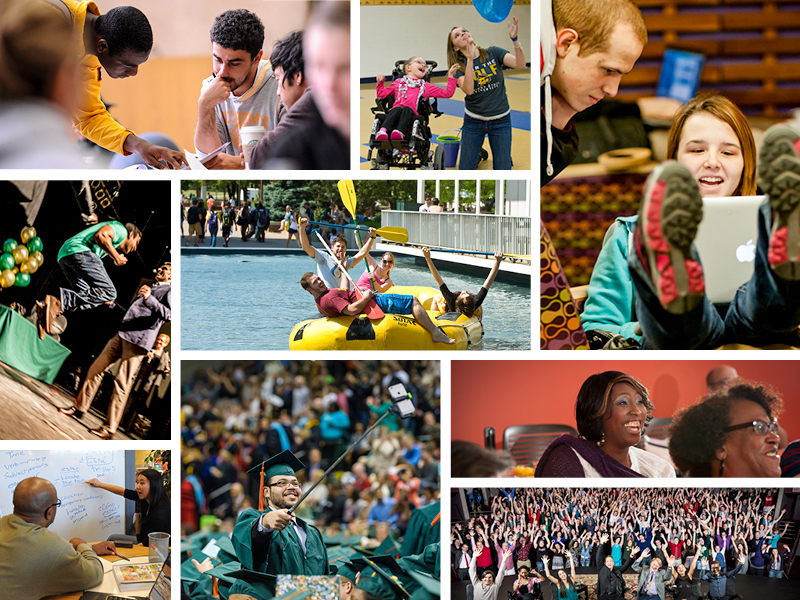 It's our mission to provide the highest level of storytelling through high-quality visual communications that supports the Wright State brand. 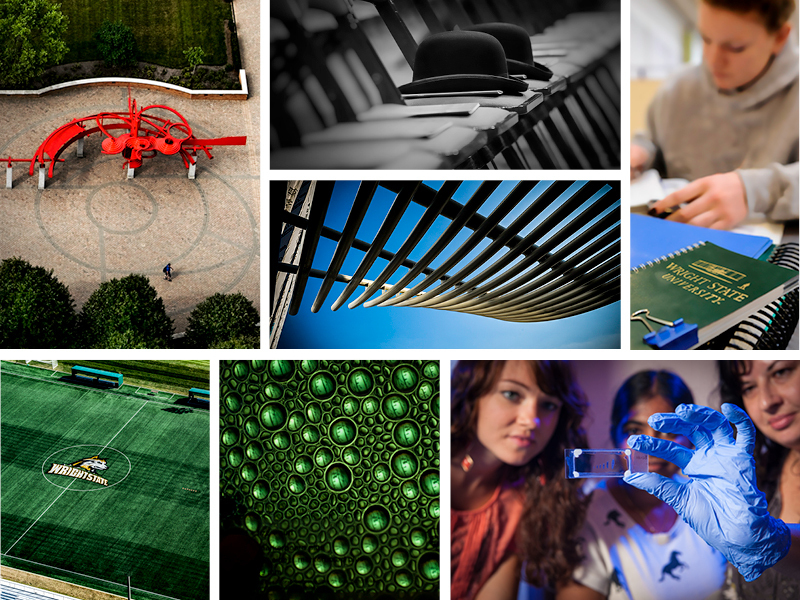 We aim to serve the university community by providing imagery that communicates a strong narrative through photography. 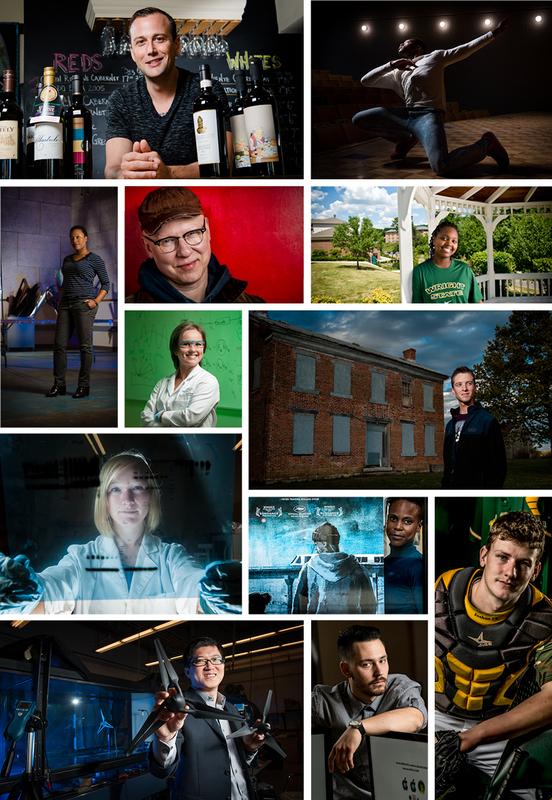 Collaborating with colleagues across the university, we capture authentic, iconic images representative of the Wright State community and campus life. 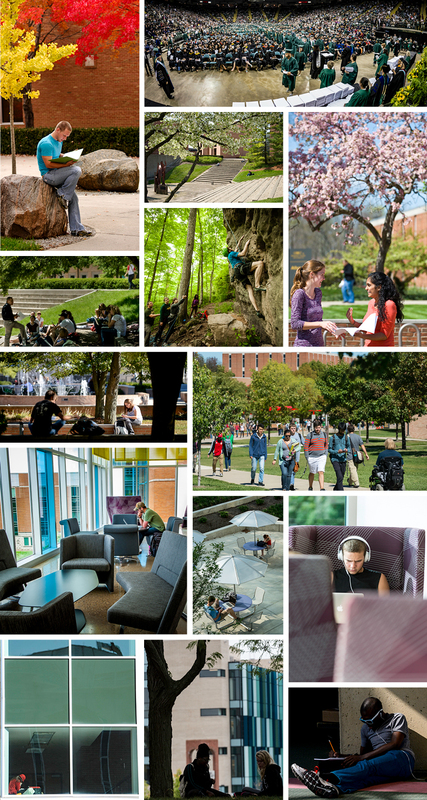 Whether photographing news, campus events, campus scenery, portraits, lifestyle, sporting events, documentary, editorial, or other assignments, our goal is to deliver a feeling of being in the moment, a sense of place, and a feeling of authentic interaction. 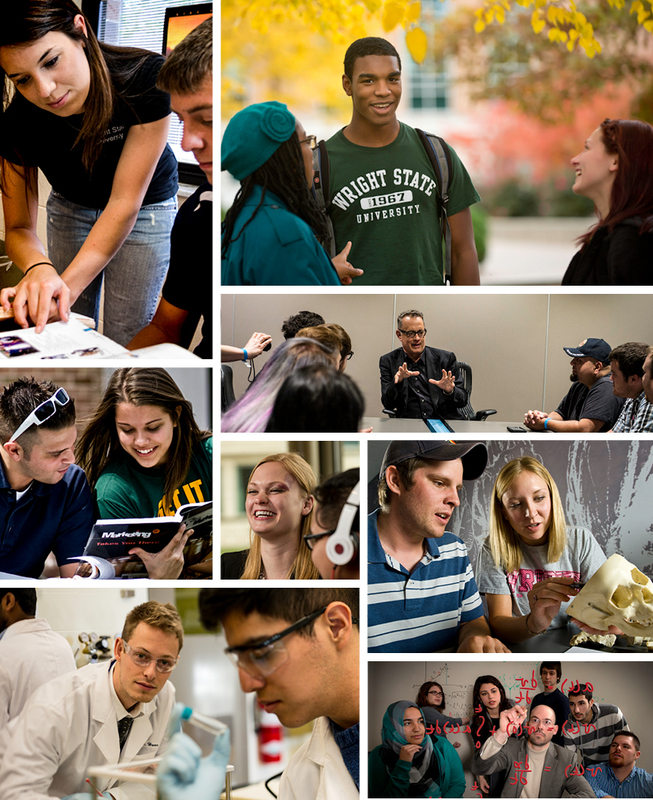 It is imperative that trademarks, logos, mascots, branding or any visual elements representing other universities not appear in Wright State marketing materials or events. 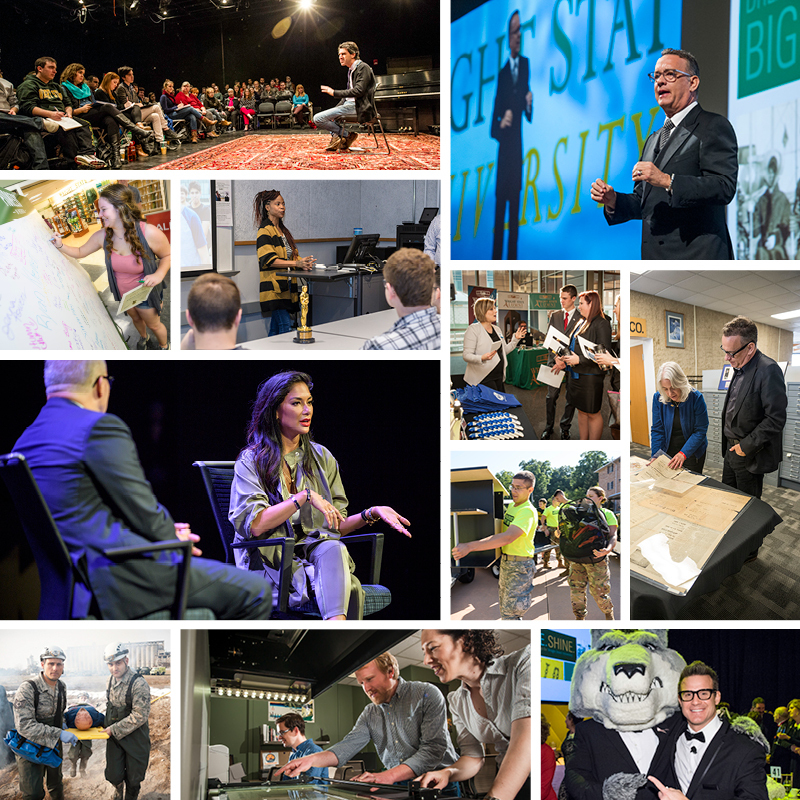 These include photography, print, digital, and social media marketing materials, as well as broadcast media interviews and official university events. Corporate and nonprofit logos should be avoided and never featured in visual or broadcast media unless the organization is an official partner or sponsor of Wright State University. To initiate a photo shoot, please visit our Request a Photographer website or contact the Office of Marketing at (937) 775-3345.